There are a lot of reasons to love Samsung’s Galaxy S8 (and Galaxy S8 Plus). It features a gorgeous design, a large, bezel-less screen, and a brand new digital assistant. But there are several other features to love about the device, which consumers can pick up this Friday. While we work toward our review, here are a few reasons why the Galaxy S8 is such a beast. The entire premise of LTE-U is to use unlicensed frequency in the 5GHz band used by Wi-Fi routers for LTE service. In a press release from T-Mobile, the carrier explained that LTE-U devices share unlicensed spectrum without affecting other users on the same band. The end result should be increased efficiency and performance. 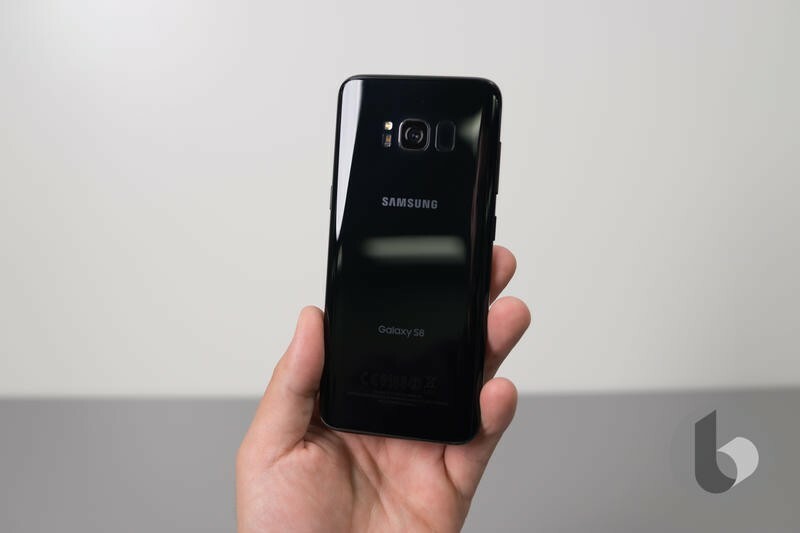 The Galaxy S8 will be among the first wave of devices to feature Bluetooth 5.0, which is more power efficient and offers four times the range over Bluetooth 4.2. Not only that, but it doubles the speed of Bluetooth 4.2 and supports two simultaneous independent streams. So, the next time you’re on a plane, you can pump audio to two wireless headphones, which sure beats sharing wired earbuds. Qualcomm’s Snapdragon 835 system-on-a-chip offers marked improvements over what we saw last year. In addition to improved graphics and support for gigabit LTE, the chip, which uses a 10nm process, promises improved camera performance. Users should also expect a decrease in power consumption, which means a longer lasting battery. Considering the Galaxy S8 sports a 3,000mAh battery, we’ll take all the improvements we can get. 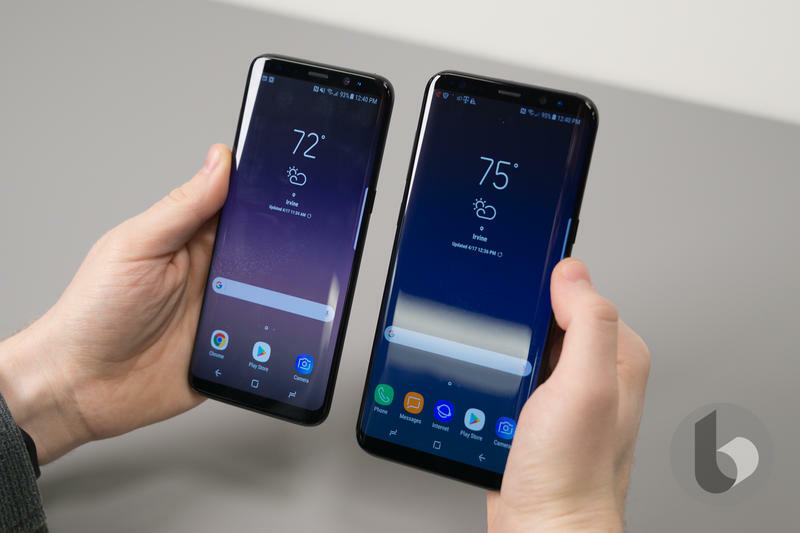 The Galaxy S8’s display is gorgeous for a number of reasons, chief among them is that it’s certified by UHD Alliance for Mobile HDR Premium, and it can reach a brightness level above 1,000 nits. For outdoor use, the brighter the better. No wonder the device’s 5.8-inch OLED display was rated the best on the market by DisplayMate. Samsung finally ditched the physical home button, opting for onscreen navigation instead. What’s cool is the company also made the home button pressure sensitive, which users can adjust the sensitivity of in the settings. The feature offers haptic feedback, too, so you know exactly where you’re pressing. 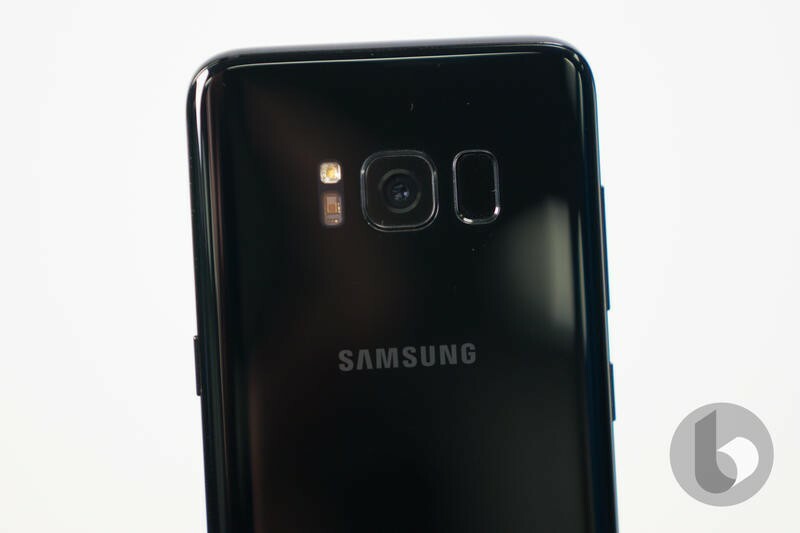 Unfortunately, the lack of a physical home button means the fingerprint sensor was moved to the back of the device right beside the camera lens, which isn’t the best of locations. Your selfie game is about to improve. 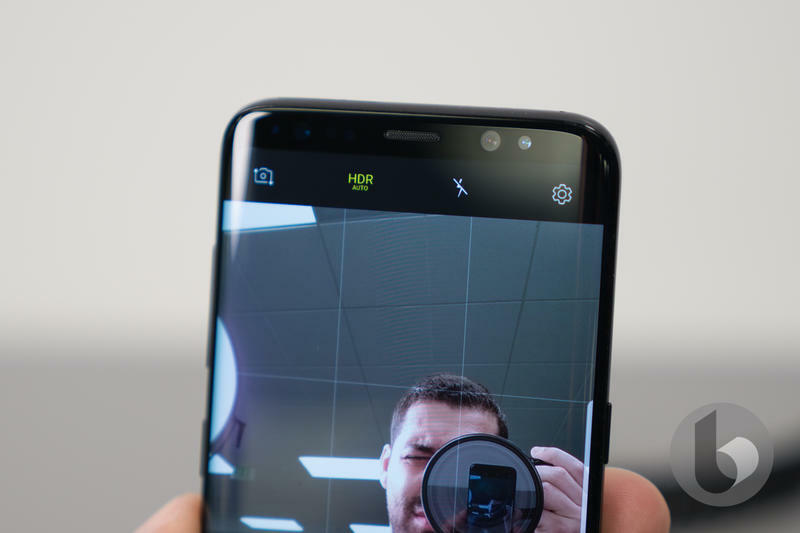 Not only does the Galaxy S8 feature an 8-megapixel front-facing camera, but it offers autofocus, which is a bigger deal than it sounds. 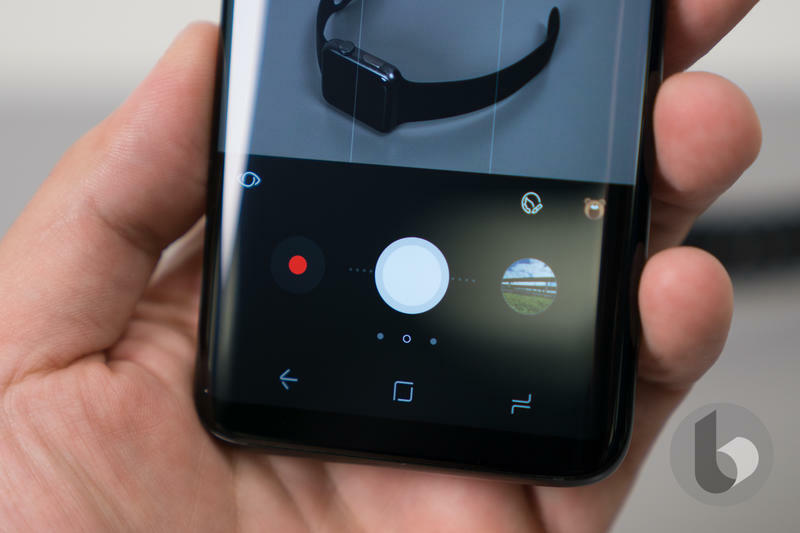 Although Samsung didn’t “upgrade” the Galaxy S8’s 12-megapixel, users should still expect improved photo quality. The device comes with multi-frame processing technology that snaps multiple images of a scene and then combines those images into one. The result should be a final picture with better colors, white balance, and sharpness. Google’s Pixel, which is considered by many to offer the best mobile camera, also uses a similar method. Which is to say the Galaxy S8’s pictures will be damn good. Press and hold on an app icon and a shortcut menu will appear. 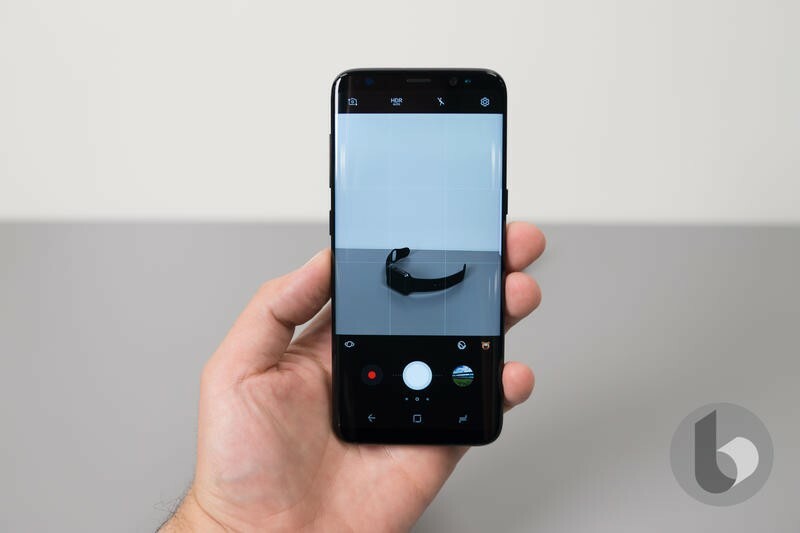 On the S8, holding on an icon will bring up shortcuts to disable an app, remove the shortcut, app info, and a feature to select multiple icons at once. This isn’t exclusive to the Galaxy S8; Google made the feature available in Android Nougat. But it’s cool to see Samsung utilizing the feature. Samsung has always put the multi-tasking button on the left and back button on the right. For a lot of Android users, Samsung’s way always felt awkward. Luckily, Samsung allows users to switch the button layout to Android’s default. 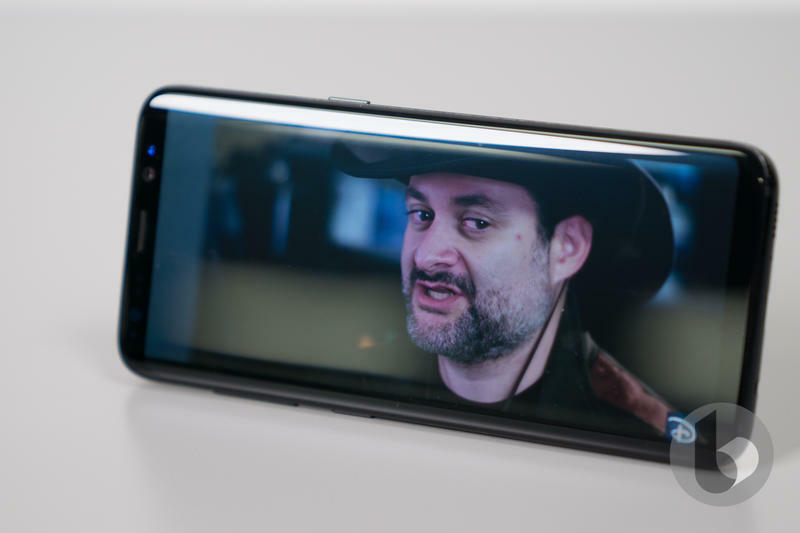 You don’t know how long people have been asking Samsung to do that. 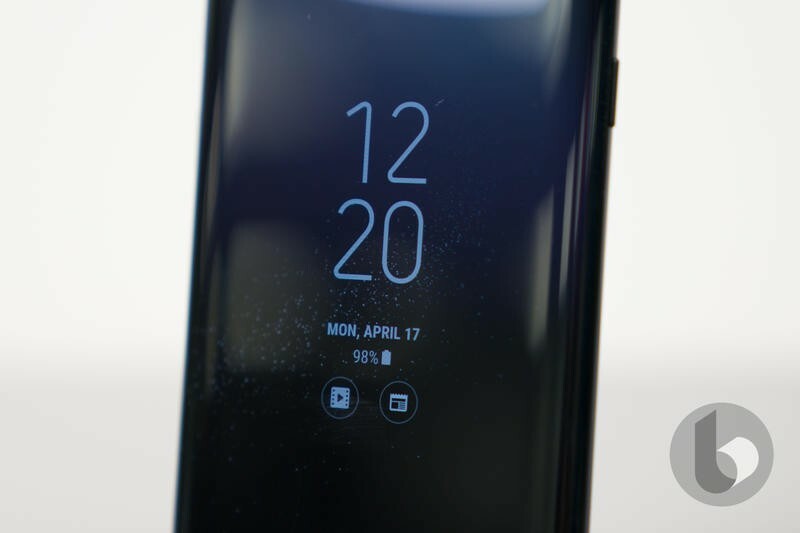 The Galaxy S8 offers a slew of home screen settings, including the ability to hide apps, change the layout, home screen grid, and more. Many of the features are reminiscent of Nova Launcher, which is one of the most popular Android launchers on the market. We’ll continue to test the Galaxy S8 throughout the week as we formulate our review. But, until then, we wanted to highlight some reasons why we love the device outside of the bezel-less screen and gorgeous design.